1. If business men are deeply in love with their jobs, they will never love Christmas. Or you. 2. Small towns become “Christmas towns” every December and always have a tree lighting, a perfect coffee shop for meeting up, and a man who looks uncannily like St. Nick. Children know this. They are wise beyond their years. 3. It’s truly amazing how very small items like an ornament, a cookie, a mitten, or a book can miraculously transform a heart and make it grow three sizes at least. 4. 37-year-old businesswomen have been so busy doing good for the world that they’ve missed out and now deserve all of the love and attention from everyone in their lives so they can find love at Christmastime. 5. Everyone should support small businesses and personal dreams. 6. Names matter. Noel. Kris. Nick. Joy. Kringle. Prancer. 7. Being brave may include visiting a new world, trying a new look, a new job, even impressing royalty, but mostly it means standing up for what you believe in. 8. Ice skating should be a real Christmas tradition because it’s both a sport and a way to bring people together. People rarely fall, but when they do, they laugh. 9. Love is hard to spot it first. But heads up – it always turns out to be the most amiable, best looking guy in town who also loves Christmas the most. 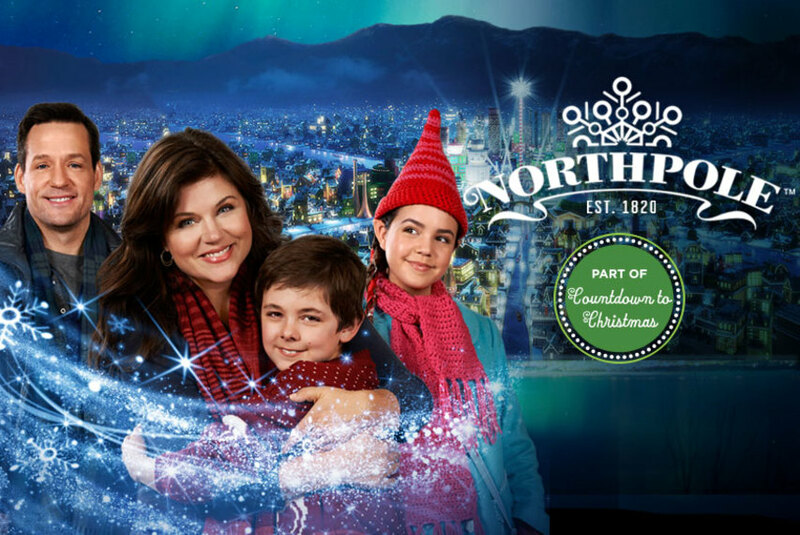 Northpole – Tiffani Thiessen, a mom first, journalist second must help her small son revive the Christmas joy in a small town and find love before the lack of Christmas spirit extinguishes the Northpole’s magic. The Nine Lives of Christmas – Pet lover needs to let love in before her firefighter hunk (and actual Superman) flies away. They share so much. Especially quirk, good looks, and a love for cats. A Bride for Christmas – Thrice engaged interior designer must get over her commitment issues before she loses her new client and real man of her dreams. It’s Runaway Bride meets How to Lose a Guy in 10 Days…at Christmas. 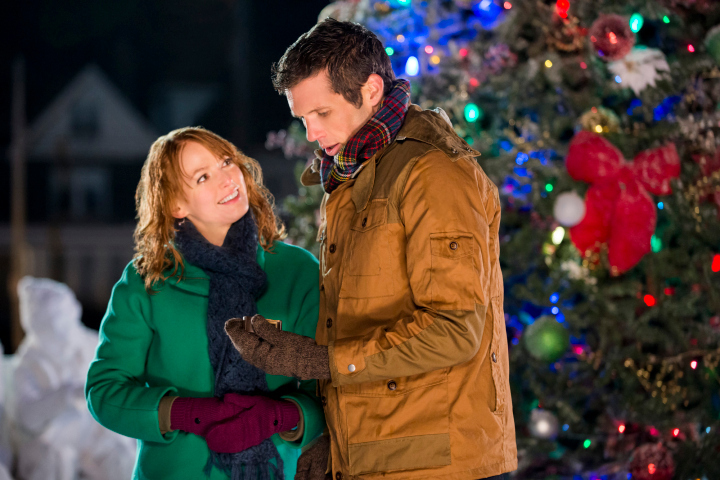 A Boyfriend for Christmas – It’s self explanatory, really. Christmas at Cartwrights – Single mom must secretly take a job as Santa Clause and hide her real identity or risk eviction and losing the love of the hunky manager of the men’s department. A Royal Christmas – Philly girl must fit in with royalty if she wants to become Princess Bride. Starring Dr. Quinn and the girl from Party of Five, it’s the Prince & Me…at Christmas. The only TV Christmas movie that I’ve actually enjoyed is called A Princess for Christmas. Don’t know why I’m admitting that, but I enjoyed it. It’s got Roger Moore in it! Thank you for your honest confession. I’m with you. This post also felt good for my soul. 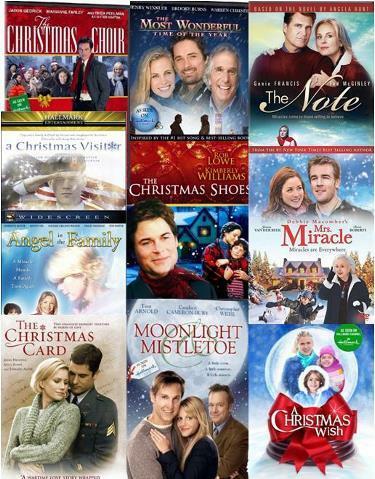 There is something oddly comforting in these Christmas movies. I’m embarrassed, but comforted somehow by admitting it. Yeah, they’re great for sitting back for a couple of hours and just relaxing and watching a silly, but sometimes heartwarming movie. This is wonderful and made me laugh with delight and mutual feeling. You’re the best Steph! Merry Christmas and Happy New Year! Thanks so much, Em! I miss you, my sweet friend. Happy New Year to you!!! Let’s chat soon and catch up. Love!!! Can’t believe dicaprio signed on to make a new hallmark christmas movie! Shocking!